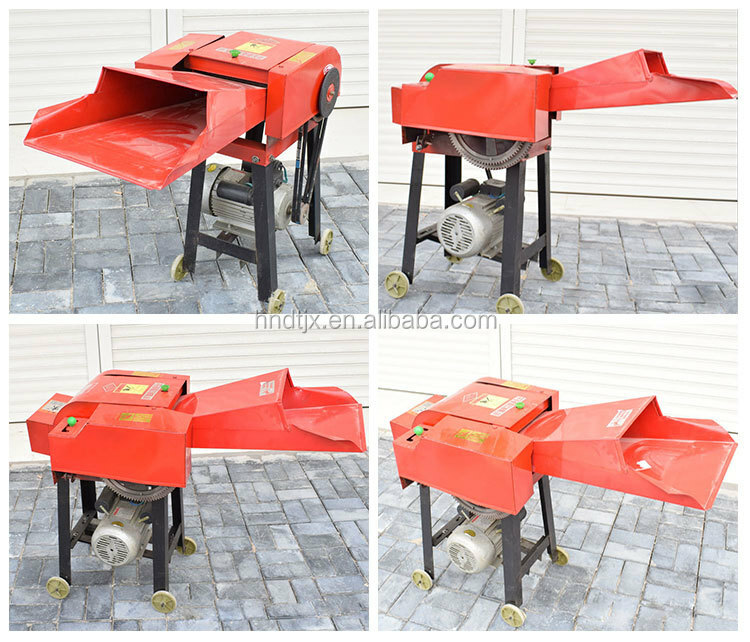 Small forage chopper machine is a necessary machine for most breeding households as well as small and medium forage processing factory. 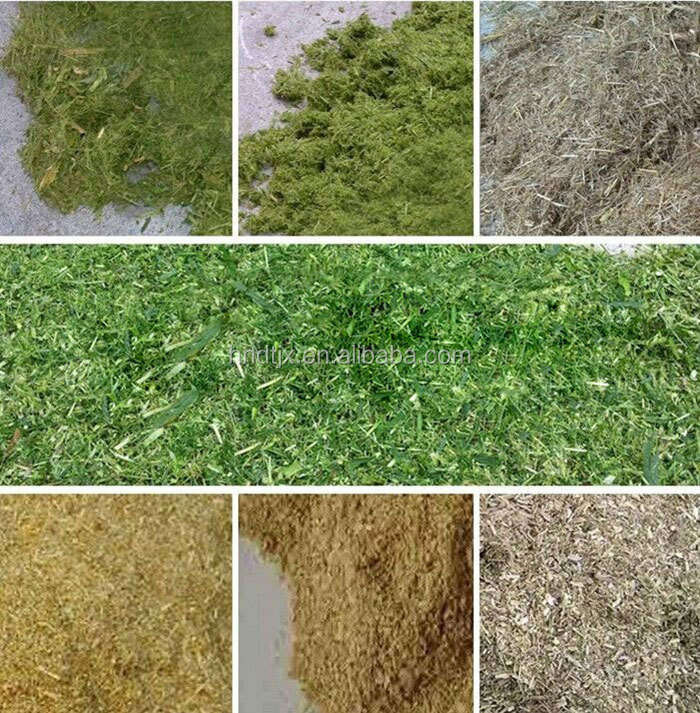 It can also be used in farms, ranches, paper mills, and medicinal plants. 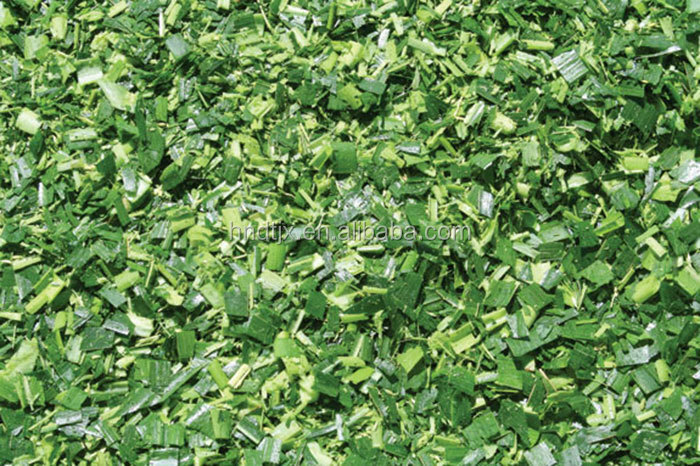 Common applied materials are grass, hay, straw, wheat straw, corn stalks, peanut seedlings, sweet potato seedlings or medicinal materials. 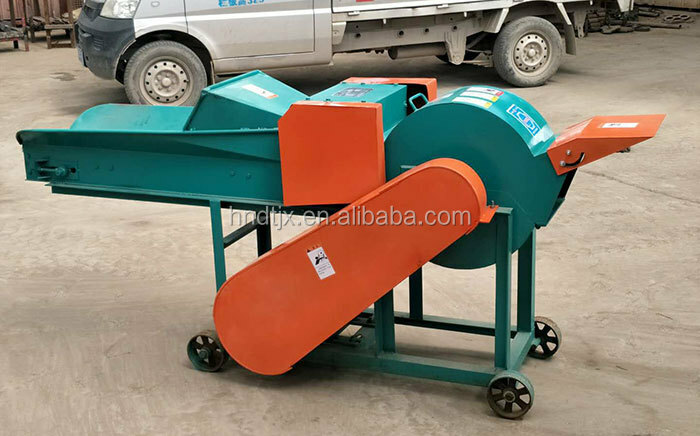 1. small hay grinder has small volume, light weight and is equipped with wheels so it is easy to move around. 2. 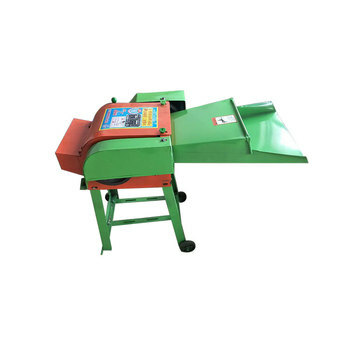 Machine is designed with safeguard device to avoid knife biting accident, safe and reliable. 3. Machine adopts advanced grass feeding device. 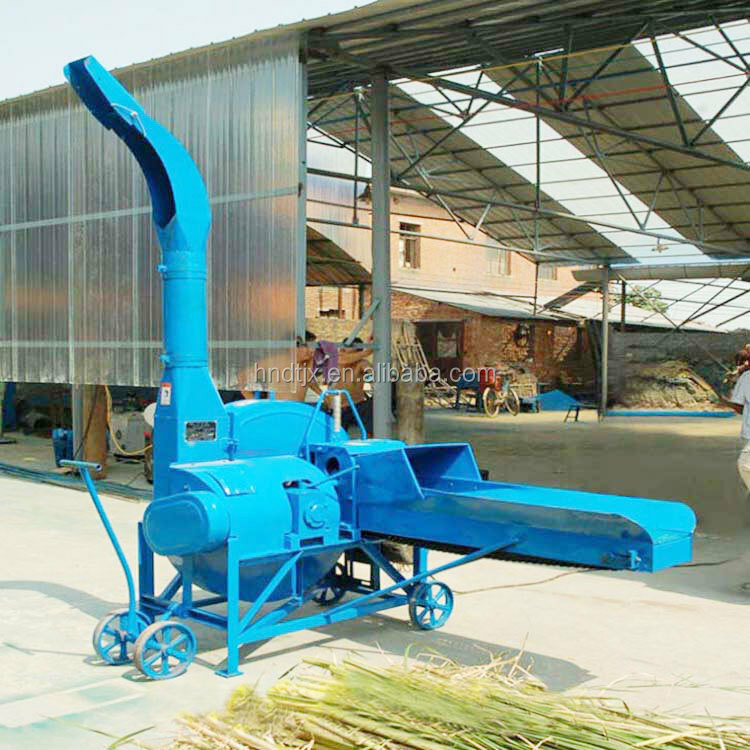 It will feed automatically and smoothly,contributing to its high productivity. 4. Strong roller drive shaft adopts universal coupling with compact structure, which ensure its flexible operation, easy disassembly and assembly. 5. 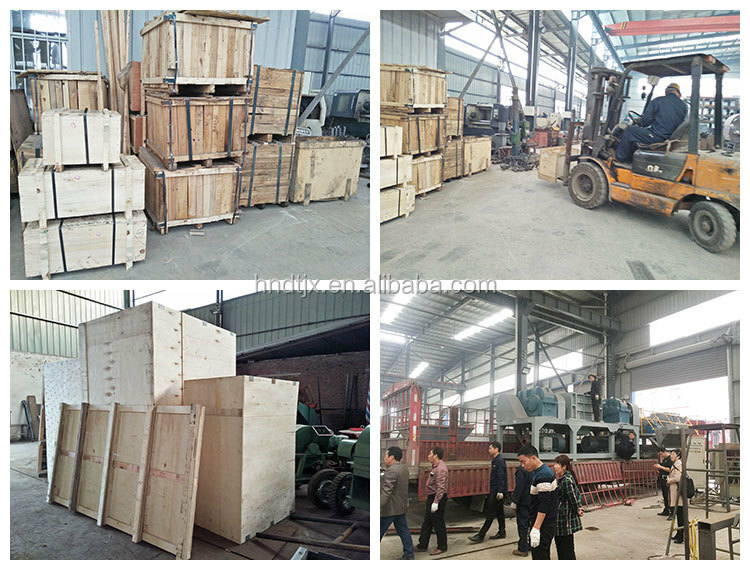 Multi type auxiliary power( electric motor, diesel motor or tractor) are available for your choice. 6. 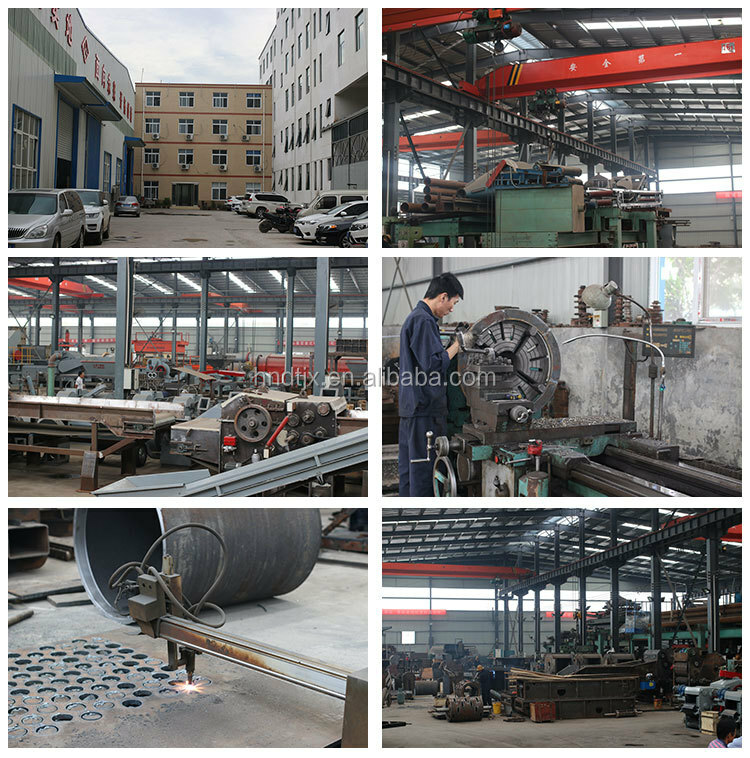 The centrifugal force generated from the rotation of the cutting roller will send the broken grass to 1-5 meters away. 1. what materials do you handle? are they dry or wet? 3. What size do you require after cutting?